You might need the services of furniture removal companies in Bury if you are moving to new premises. It is quite astounding to realise just how much furniture one collects over the years. Moving to a new house or apartment can be difficult and rather expensive if you don’t have the help of a furniture removal company. You will need to find someone who won’t hesitate to move all your household goods at an affordable cost. Littleborough Removals is a household name when it comes to moving companies. Look them up and ask for a no obligations quote. They won’t be beaten on price and service, and aim to provide a fast, efficient service and with as little stress as possible. In Bury, furniture removal companies are an excellent method of ensuring all your household furniture and other goods are safely and efficiently moved to the new premises. 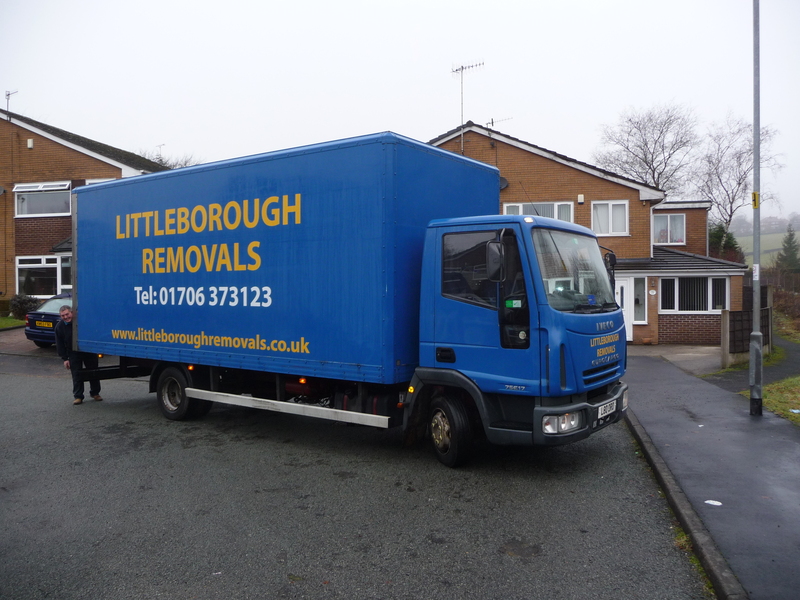 Since 1991, Littleborough Removals has been providing safe, secure and efficient removals to their customers. Littleborough Removals are also known as one of the North West’s most dependable removal companies and they make sure that your removal is as stress and hassle free as possible. Furniture removal companies in Bury shouldn’t only concentrate on moving your goods from one place to another. Littleborough Removals is a company that tailors your removal so that it is just right for your needs. If you need assistance with the packing up of all your goods, they can help you with that, supplying all the necessary wrapping materials as well. They are insured, providing you with peace of mind that in the unlikely occurrence of an accident, your valuable household items are covered. No matter how much furniture you need to move, Littleborough Removals have the manpower to efficiently and safely move them all. They also have a storage facility, should you decide not to move all the furniture to your new home. Should you need more information on furniture removal companies for your move, contact Littleborough Removals. This entry was posted in Removal Companies and tagged Bury Furniture Removal Companies, Furniture Removal Companies in Bury. Bookmark the permalink.